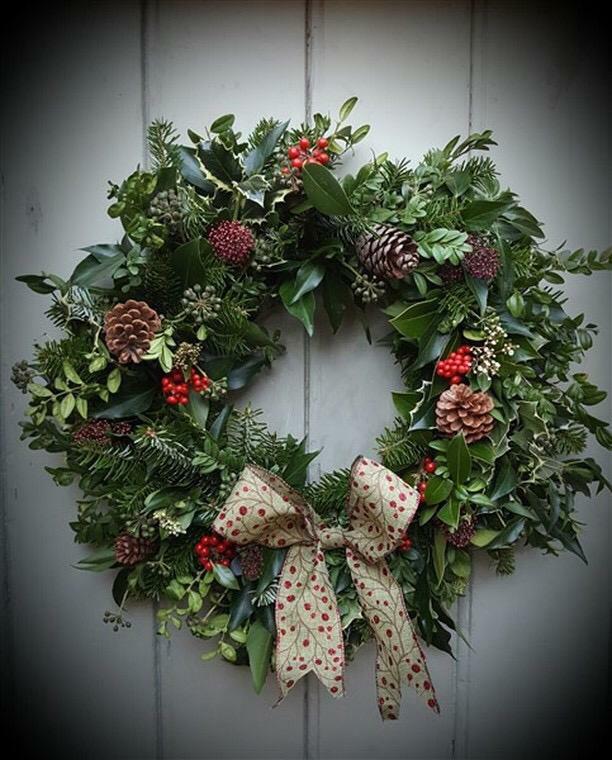 We’re getting ready for Christmas at the Tea Room.... 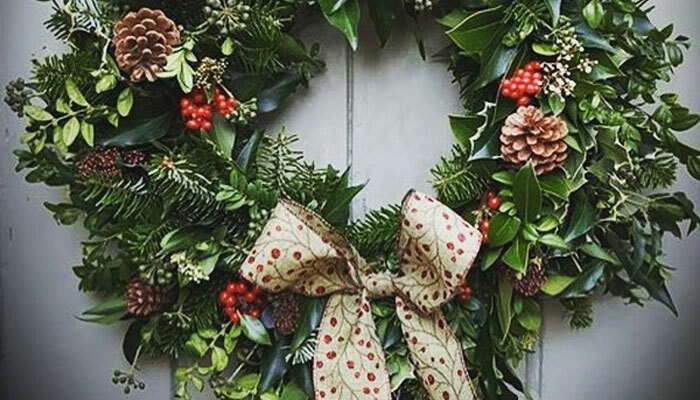 Starting with wreath making workshops hosted by Maria’s flowers! If you are interested in reserving a place, please send us a message using our get in touch page - let us know how many places you want to reserve and what date you are interested in attending. If you'd like to keep up to date with all our blog posts, just our mailing list using the form below! 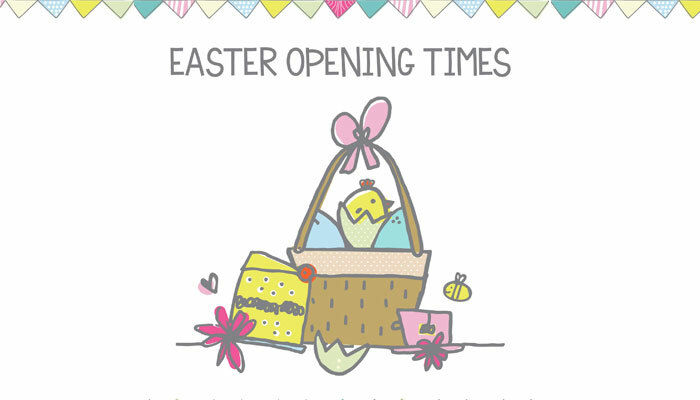 Just to let everyone know, we've got a change in our opening times over the Easter Bank Holiday weekend. Get our news & special offers emailed to you! Want to hear the latest news first? Fancy some discounted offers on your tea and cake? Then you should definitely join our mailing list!